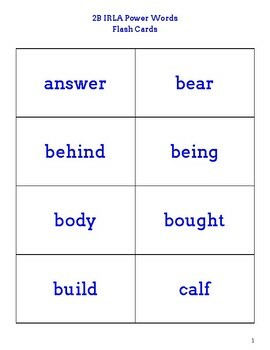 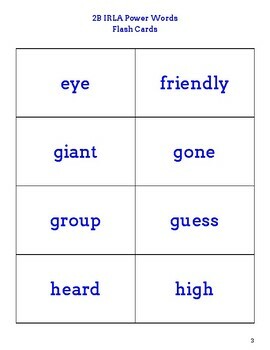 Print these flashcards on cardstock to use in the classroom! 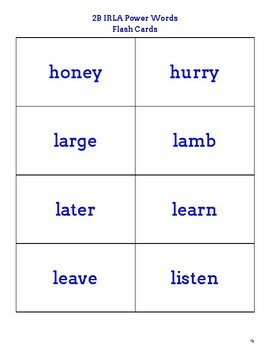 I've even printed them and sent them home with students to practice sight word reading at home. 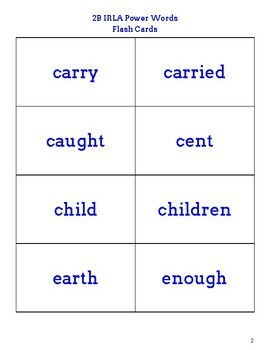 These words are part of the IRLA curriculum, and are equivalent to a late-second grade level.